Artist "Eddie Daniels & Harlem Quartet"
Eddie first came to the attention of the jazz audience as a tenor saxophonist with the Thad Jones-Mel Lewis Orchestra. When Thad and Mel first organized their band in 1966 to play Monday nights at the Village Vanguard in New York (where it still plays), Eddie was one of the first musicians they called. Later that year, he sank $400 in a round-trip flight to Vienna to enter the International Competition for Modern Jazz, a contest organized by the pianist Fredrich Gulda and sponsored by the city of Vienna, and won first prize on saxophone. He continued working with Thad and Mel over the next several years and toured Europe extensively with them. A single clarinet solo recorded with the Thad Jones-Mel Lewis orchestra, "Live at the Village Vanguard" garnered sufficient attention for him to win Downbeat Magazine's International Critics New Star on Clarinet Award. This conversion to clarinet was not new, for Eddie began clarinet at age 13 and received his Masters in Clarinet from Juilliard. Winning numerous Grammy awards and nominations, Eddie Daniels revolutionized the blend of jazz and classical. 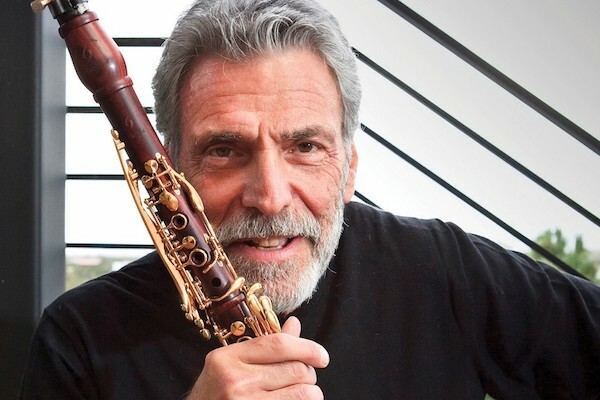 Eddie Daniels is clearly a renaissance musician, a virtuoso in both jazz and classical music, recipient of unreserved accolades from his peers, from critics, and from the public. 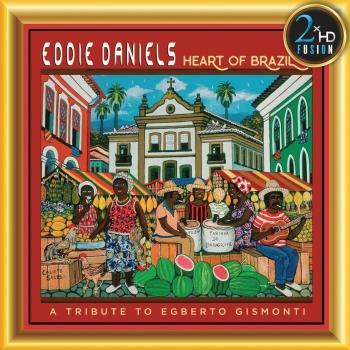 Eddie's overriding ambition is to reach as many people as possible with his music, to enlarge the audience for both jazz and classical music and at the same time to tear down the walls separating them. In Eddie's hands, the music of Mozart can be as engaging as that of Charlie Parker and a concert featuring both can be a uniquely rewarding experience for the audience. Eddie Daniels is that rarest of rare musicians who is not only equally at home in both jazz and classical music, but excels at both with breathtaking virtuosity. Expert testimony from the jazz world comes from the eminent jazz critic Leonard Feather, who said of Eddie, "It is a rare event in jazz where one man can all but reinvent an instrument bringing it to a new stage of revolution." From the classical side, Leonard Bernstein said "Eddie Daniels combines elegance and virtuosity in a way that makes me remember Arthur Rubenstein. He is a thoroughly well-bred demon."